Let’s move on to the recipe now! I have confessed to you many times that I have a sweet tooth and always want to have a sweet treat at home! 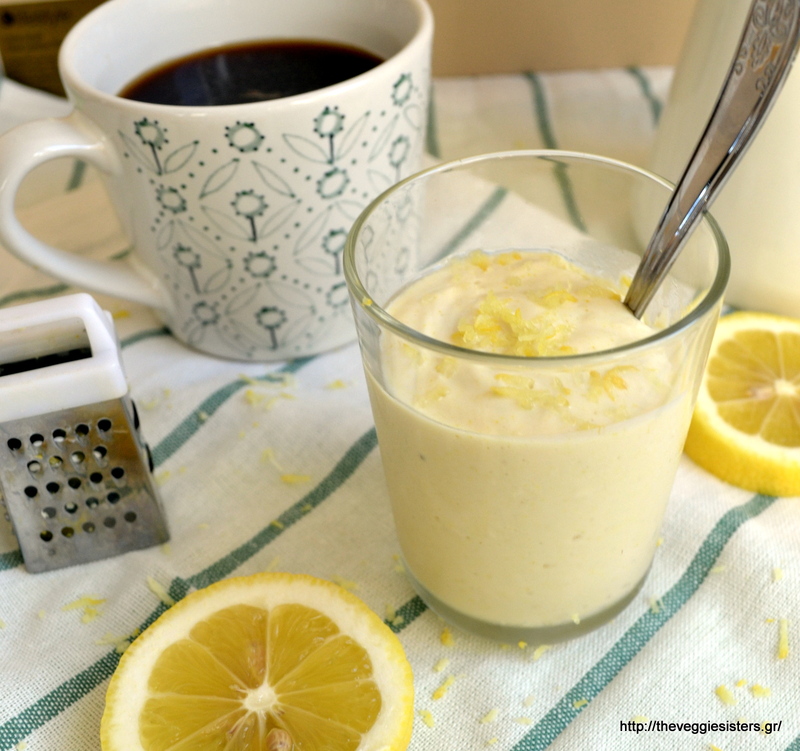 This lemon mousse is so easy to make and requires a few ingredients! It is refreshing, light and delicious! I am sure you will love it! Happy weekend everyone! Just put all the ingredients in a blender and pulse until smooth. Empty mousse in two bowls/glasses and allow to chill in the fridge overnight. Enjoy! 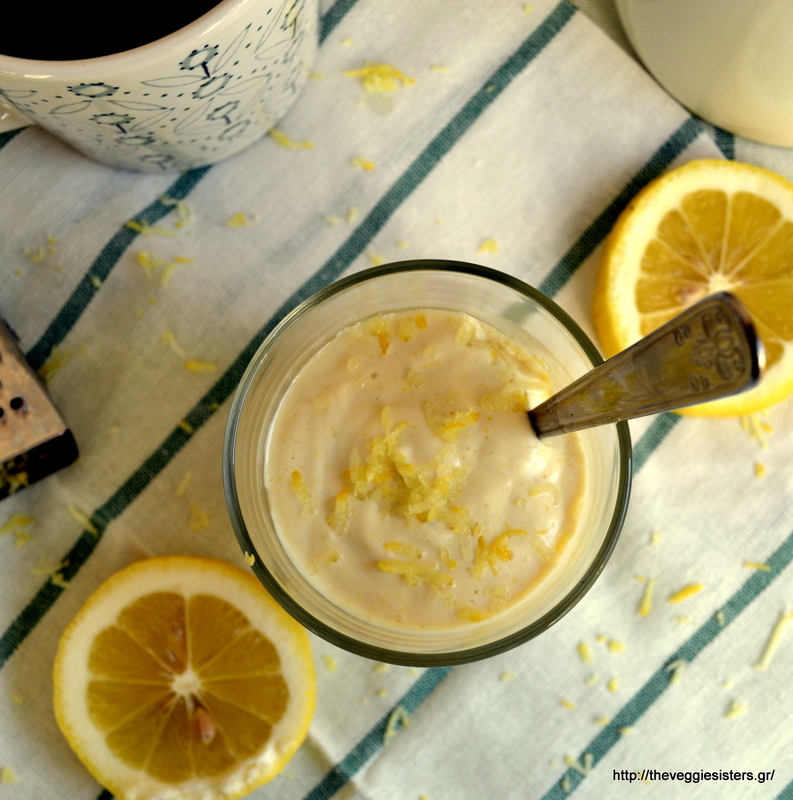 Share the post "Super easy 4-ingredient lemon mousse"